#RevelATL HOSTED BY @YG & @KASHDOLL #SUPERBOWL53 TXT 678.977.7693 FOR TICKETS & VIP ONLY! THIS IS A BACKUP ACCOUNT! 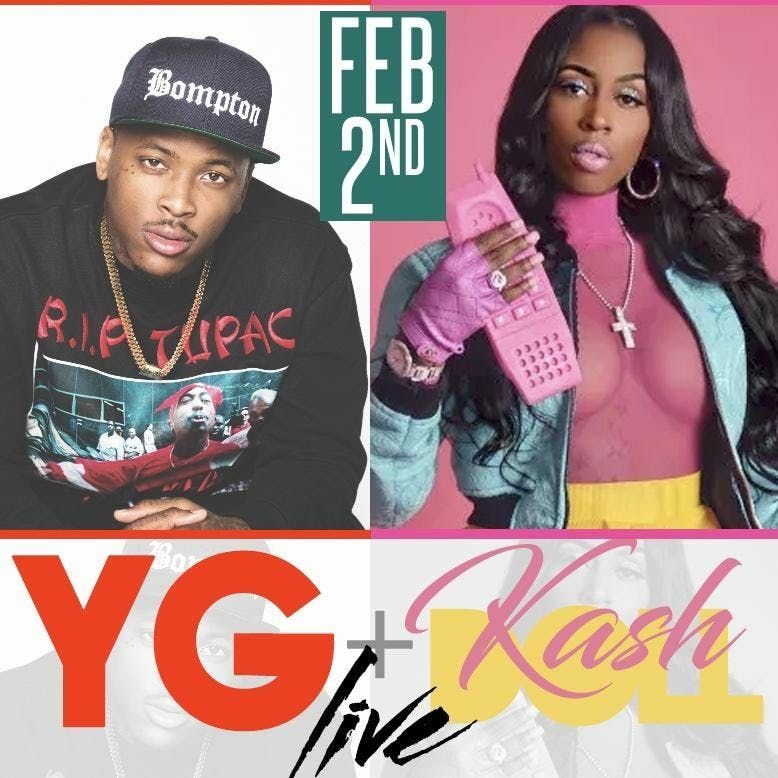 #RevelATL HOSTED BY @YG &amp; @KASHDOLL #SUPERBOWL53 TXT 678.977.7693 FOR TICKETS &amp; VIP ONLY!